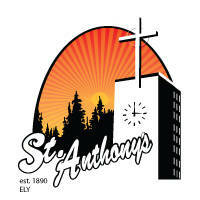 St. Anthony's produces a quarterly newsletter, which is formatted by the Newsletter Committee and printed in the parish office. If you have any news or events to add, please contact the church office. The newsletter is also available via email. If you wish to help our parish "go green" and added to the email list, please contact the church office.